The Manila Masters, this season’s hottest DOTA 2 tournament in Southeast Asia, has formally announced that Bounty Fresh Food Inc. will be sponsoring the event as an official Gold Sponsor. 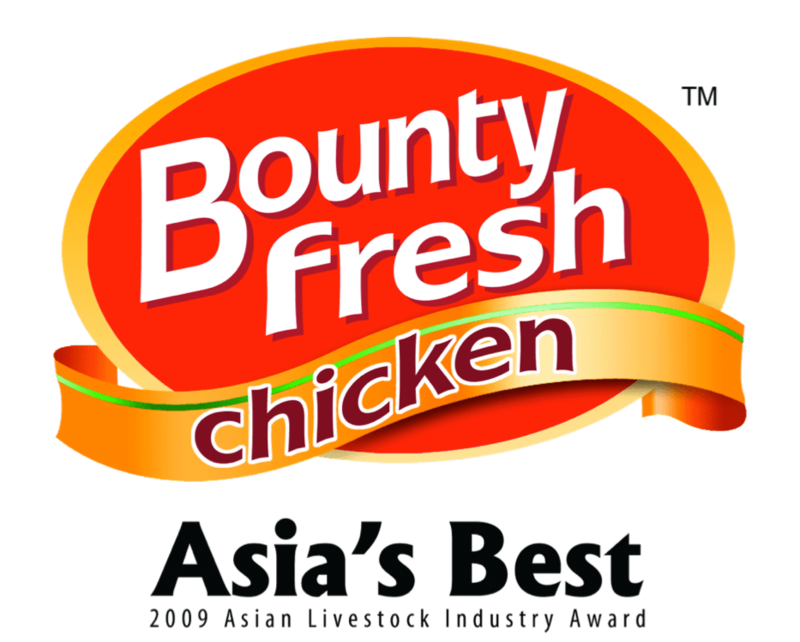 With the Manila Masters, the hottest Dota tournament to hit Southeast Asia this year less than 50 days away, we would like to welcome Bounty Freshas official gold sponsor to the event. Just like Mineski, Bounty Fresh is committed to shaping their industry through technological innovation to ensure premium quality products and services. It is through these similarities in vision that we at Mineski are confident in working with Bounty Fresh for our biggest project up to date. With one of the biggest and most reliable brand of chicken and egg products in the Philippines entering the Manila Masters, esports continues to make leaps and bounds towards breaking into the mainstream. I’m looking forward to working with Bounty Fresh and seeing just what kind of impact we can make together in bringing competitive gaming to a more general audience and showcasing just what the esports dream is all about. We are privileged to partner with Mineski Corporation because it has proven its expertise in engaging the youth. It’s been known in successfully conducting premier e-sports tournaments, making every event a sure hit among teens and young professionals. With this new partnership, we expect to further expand our consumer base by encouraging more youngsters to try and continue patronizing Bounty Fresh because of the wide-array of products available for this segment of the market.True to our company’s vision where “we do more to bring happiness to families through life’s bounty,” indeed, this collaboration with Mineski Corporation will surely bring happiness and joy to the young generation. The Manila Masters Pinoy Tour continues this weekend, with our PH team going to six more cities, while the Southeast Asia Open Qualifier begins tomorrow! Be sure to check out Bounty Fresh through their official website, Facebook, Twitter, and Instagram. For more of the hottest Manila Masters updates, make sure to follow us closely on Facebook and Twitter! Monster Hunter Funko Pops Announced!